In response to the post from last week, here is a "cele-blog-tion" (celebrating someone in the form of a blog post) of another leader. For the past 3 weeks since her area returned home from camp, Ashley (from North Carolina) has been meeting with her cabin of girls EVERY weekday morning at 7:30am. They meet at a local Panera for what they call "Morning Starters." It has been a intentional way to help the girls learn how to spend time with Jesus. It hasn't been complicated, but it has been consistent. They simply get together, pray, read the Scripture, and walk through a daily devotional. They are using "My First 30 Quiet Times" by Ty Saltzgiver. Way to go Ashley! Thanks for setting an example for all of us on the value of consi stent camp follow up. I know this is a huge struggle for me and an area where I feel like I consistently fail. Ashley's commitment to discipleship, and not just evangelism, is motivation for me to start doing this as well. Even though we've been back from camp for a month, its never too late to start. Ty's book above is a great resource. has also written some helpful devotional guides that you can find at YLHelp.com. 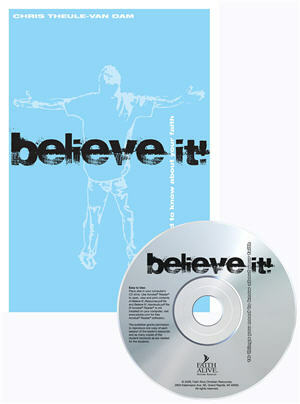 Chris Theule-Vandam, a Regional Director in Michigan, has written a resource for basics on the Christian faith called "Believe It" which can be found here. 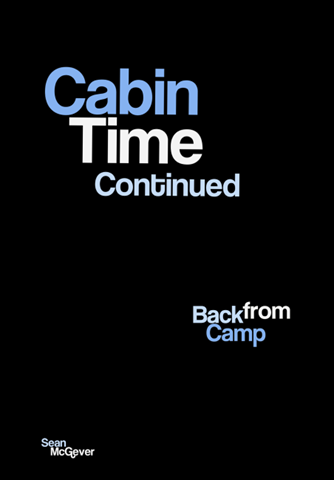 What other resources have you found that are helpful in camp follow up and discipleship with new believers? What other leaders that you know are doing ministry worth celebrating? Send a "cele-Blog-tion" email to YL1941 at gmail dot com or post in the comment section below. Thanks Chris, I'll add it to the post above. Thanks for the props. I've also done the "Wheel" from Navigators/TMS, Design for Discipleship by the Navigators. Right now I'm also doing a series that follows the basic outline of most systematic theology books that I am writing as I go. It is a one-on-one setting. I've also found all of Ty's books very helpful.